As every evil genius knows, there's no better way to conquer the world than breeding giant monsters. 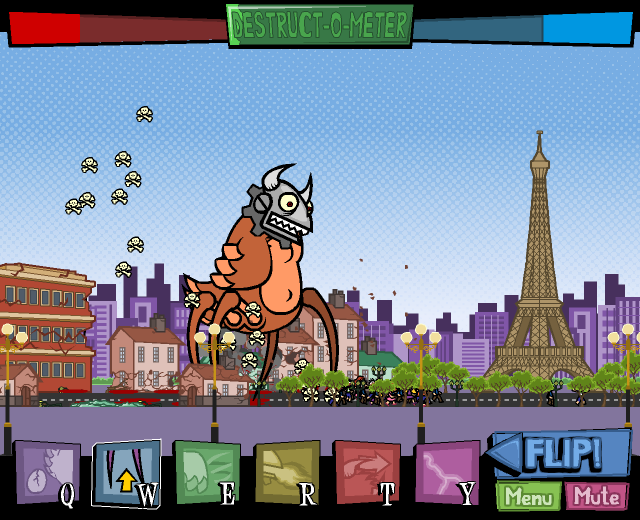 Customize your own monster, send it to destroy and loot a city. Buy upgrades to fight back the military resistance and to ensure a total devastation. - 20 cities to destroy and loot around the world, plus 3 hidden levels. 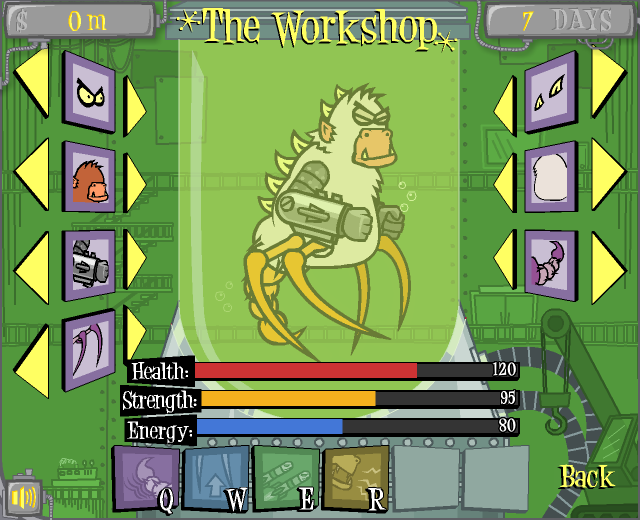 - 5 kinds of monsters with 7 interchangeable parts... more than 70,000 possible combinations! 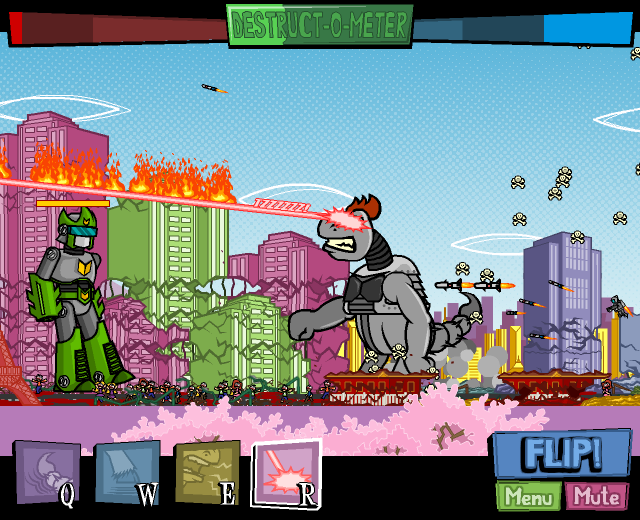 - More than 20 special actions, from groaring to fire breath, from laser beams to tornados. - 69 challenges, 69 Medals. - More than 1 hour of gameplay. - Tanks, bombers, choppers, and Giant Robots to fight with.